Sydenham is a region that used to form part of Kent but now is considered to be part of London, crossing over the boundaries between Southwark, Bromley and Lewisham boroughs. A large district with a population of just over 28,000 there are many green and outdoor spaces including Riverview Walk, one of seven designated conservation areas. Road users have excellent transport links via the South Circular while public transport users have a number of different overground stations to choose from, lying within Zones 3 and 4. From rugged berber carpets to plush, sumptuous pastels, carpeting is the most popular floor covering there is. Here at Cherry Carpets, we have worked hard to become synonymous with both luxury and comfort, and with highly competitive prices. 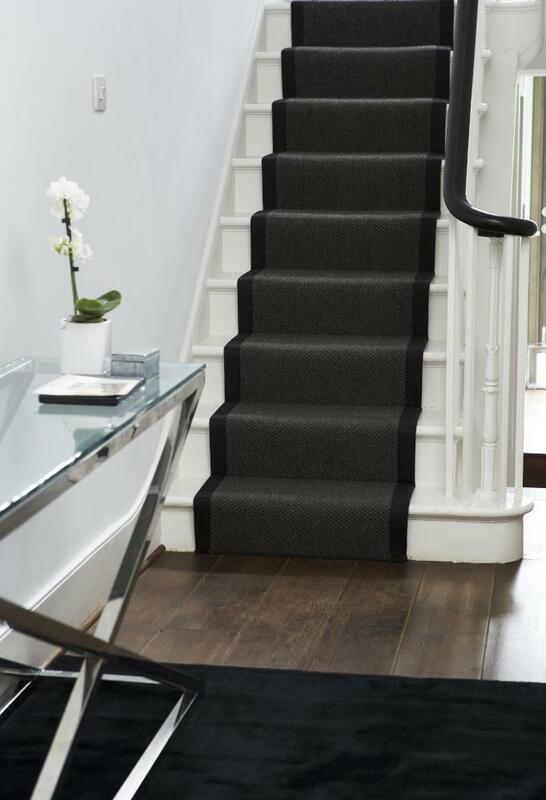 We can provide carpets in Sydenham to suit all tastes – even the most eclectic – to make sure your floor coverings are the height of carpeting fashion. 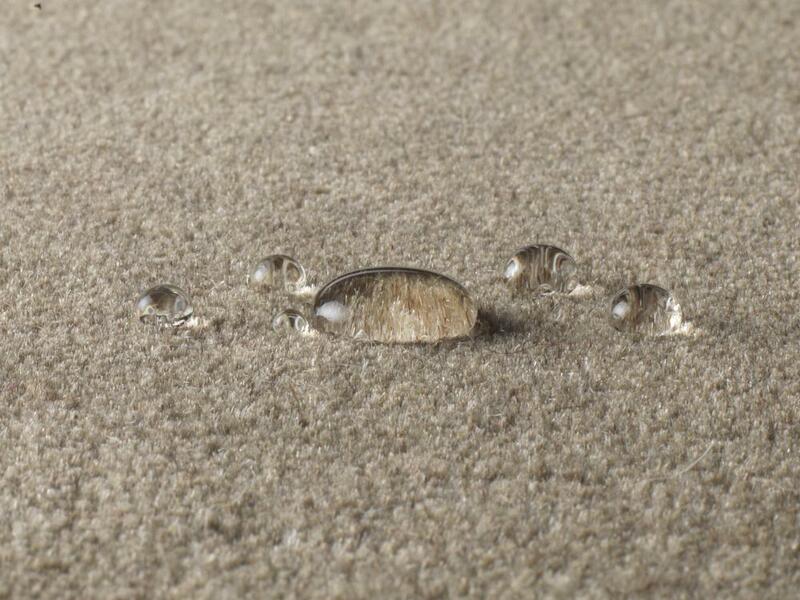 We mentioned competitive prices, so you might be thinking we supply cheap carpets from sub-standard manufacturers. In fact, nothing could be further from the truth. 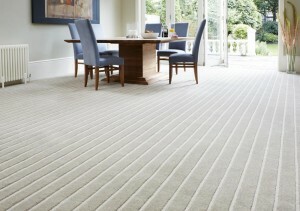 We are able to offer carpets at highly attractive prices as we do not run a showroom or high street retail outlet. 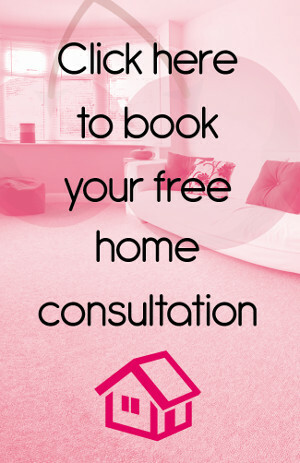 Instead, we bring the carpets to you in the form of a wide range of suitable samples that you can look over during your initial consultation. We have not have a showroom, but we do have several stockrooms filled with dozens and dozens of high quality carpets from all the best carpet manufacturers. 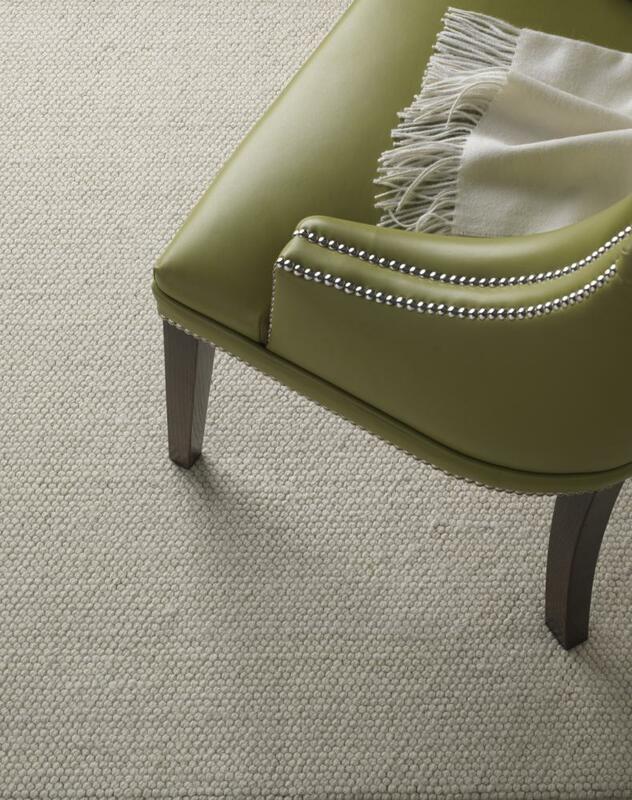 The materials used in modern carpets and their construction means they provide much more value than simply keeping your feet from freezing or enhancing your home's décor. A superb range of carpeting options that won't leave you destitute! We're very fussy here at Cherry Carpets, and we only allow the very best brands into our stockrooms. 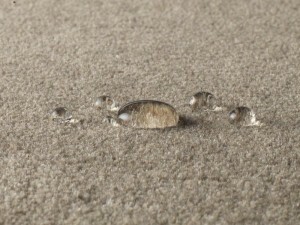 This means that you can rest assured that the carpets we can supply you with will meet your exacting standards. 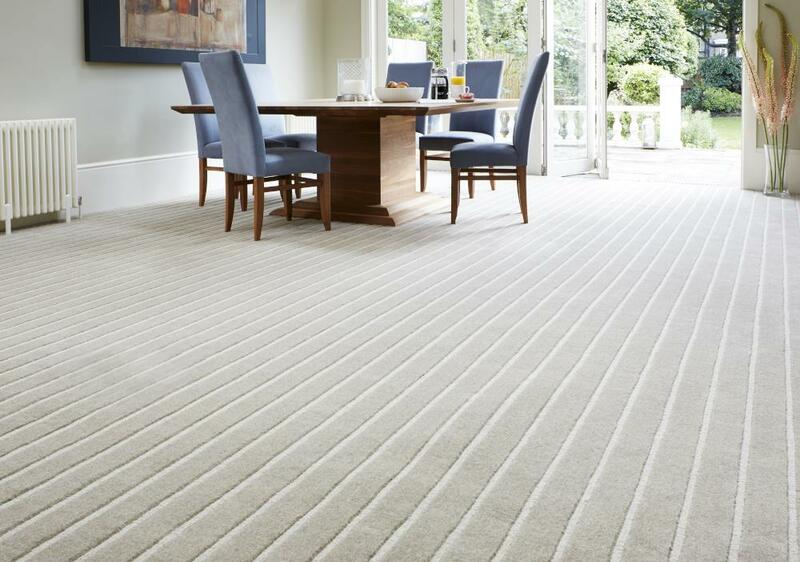 We supply carpets from all the top names in the industry, including Axminster, Westex, Cormar Carpets, Max Heuga, Ryalux Carpets, Burmatex and Culpeck. If you need underlay fitting then we can supply that too. We use top brands such as Ball & Young, Duralay, Ezifloor, Cosi and Cloud 9.
. 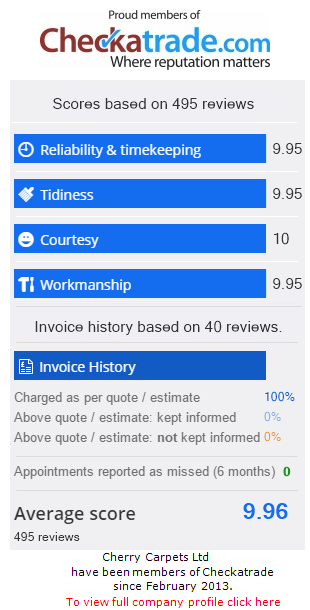 If you'd prefer, you can drop us an email at info@cherrycarpets.co.uk, and a member of our expert team will get back to you as quickly as possible.